I’ve been crunching some numbers for LaVergne this morning to see how our *housing market looked for 2009. I think we can find some good news in what I’m about to share, but I’ll save that for later. First … some numbers. Our market dropped about 50 percent in five years. The good news is that it appears we have hit bottom as the number of closings in 2008 and 2009 seem to have leveled off. The bad news is we’ve seen a drastic drop in home values – I know this from analyzing sales data in various neighborhoods throughout the year, however I offer that in 2008 there were 245 cheap MLB jerseys homes that closed for $125,000 or less and in 2009, we had 327 homes that closed for $125,000 or less. It’s pretty fair to say (and I’m NOT an economist) that the values dropped between 10 and 25 percent, depending on where you live. If you trend real estate for the last 40 years, though, home values rise on average between 4 and 6 percent per year so this market is very much correcting the what is now viewed as Texas out-of-control growth from 2003-2007. cheap NBA jerseys Boy hindsight is a booger, isn’t it? Least expensive – $17,000 burnt house in Seven Oaks. This one was placed in the wrong area (should’ve been Smyrna) but it pulls our numbers down so I’m showing it here anyway. Most expensive LaVergne home sold in 2009: $413,765 (listed at $398,600) in Woodsong subdivision next to Maintaining the Vineyards. 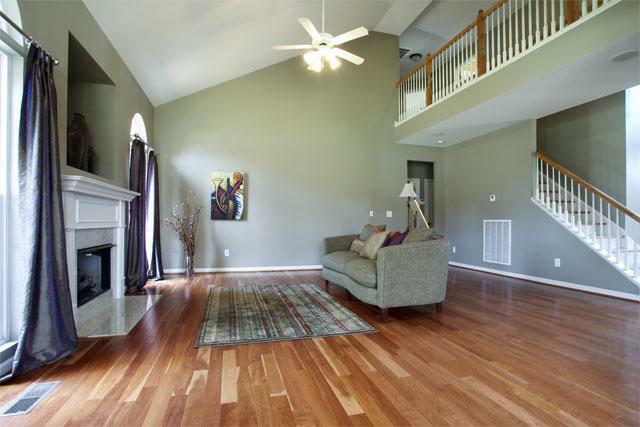 3820 square feet, 3 bedrooms, 3 1/2 baths. NOTE: These numbers simply indicate when a listing was either withdrawn (and perhaps re-listed) by owner or it expired (and could also have been listed again). How do I define a distress sale? 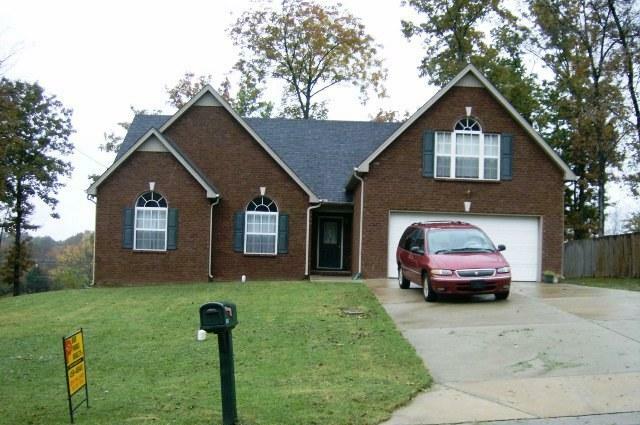 A home that has been foreclosed and listed by the VA or HUD or is indicated as bank-owned. In addition, homes that are listed as a short-sale, foreclosure sale, or if it says in the remarks words to the effect of a bank or third-party approval required. We are expecting another wave of foreclosures to hit across the country as (hopefully) this last batch of adjustable rate mortgage loans make that interest rate leap. (And now for my commercial)… I did complete course work in 2009 and will receive designation laster this month as a Short Sale and Foreclosure Resource. I certainly do NOT wish to specialize in this field, but if you have any questions and need help, please feel welcome to contact wholesale MLB jerseys me. I can be reached by phone (615) 491-2161 or email kathy at bobparks dot com. Meanwhile, let’s all hope that 2010 ushers in a new beginning for LaVergne. 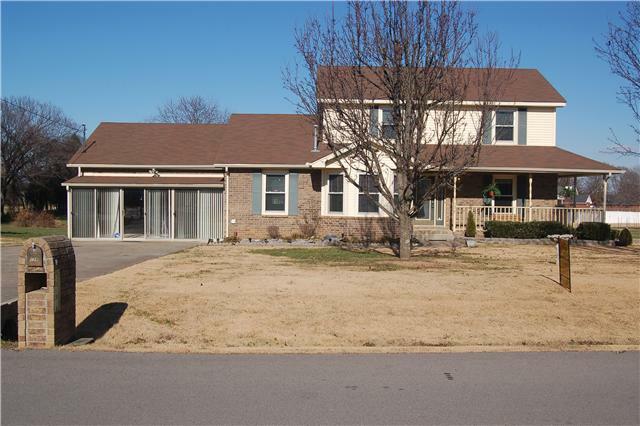 As a homeowner and resident of LaVergne, I’m more than ready for a GOOD YEAR! *This does not include condo or land sales unless they were listed under Residential in the MLS. 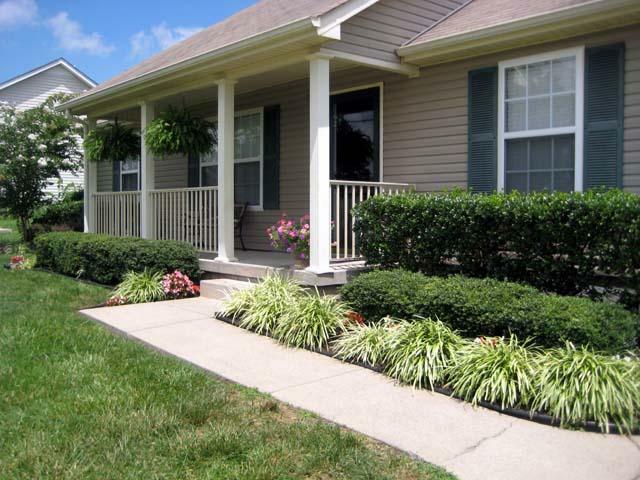 **Photos shown are listings in LaVergne by agents I work with at Bob Parks Realty – Smyrna.